Yes, flowers and chocolate are nice. If pressed though, most women would admit that it’s nice to receive a gift with a little more thought sometimes. However, if flowers and chocolates are off the table, what is left? Clothing gifts are nice, but size and style concerns don’t always make clothing a viable option. At this point, many people turn to gift cards, but as is the case with flowers and chocolate, gift cards really don’t communicate thoughtful giving. If all of your gift standbys were just crossed off the list, do not lose heart. 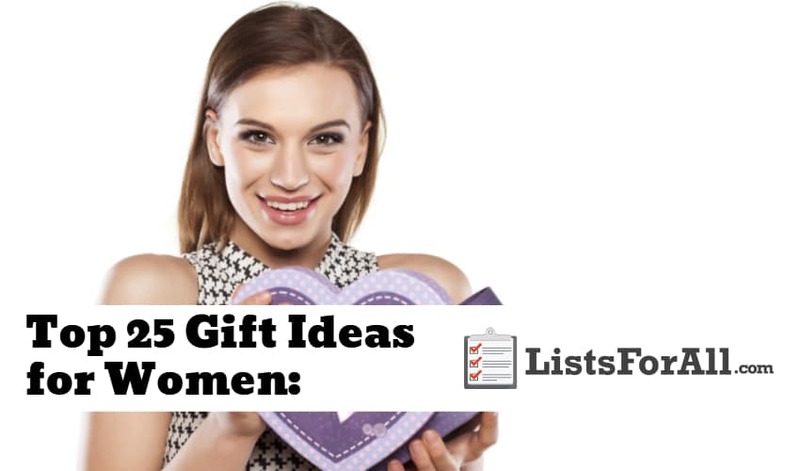 This list of the best gift ideas for women is sure to have something that the woman in your life will appreciate. So look through this list and find the perfect gift. This custom map puzzle is going to cover the geographic area of your choosing. For a significant other, why not make a map of where you first met? For a family member, you could create a map of your family home or favorite vacation spot. 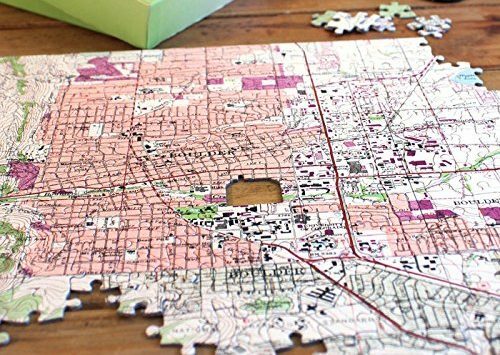 The Map Jigsaw Puzzle is a custom gift that is sure to impress. If the woman in your life is constantly misplacing her rings, why not buy her a ring holder? Coming in a variety of finishes and shapes, there is ring holder out there for every taste and style. 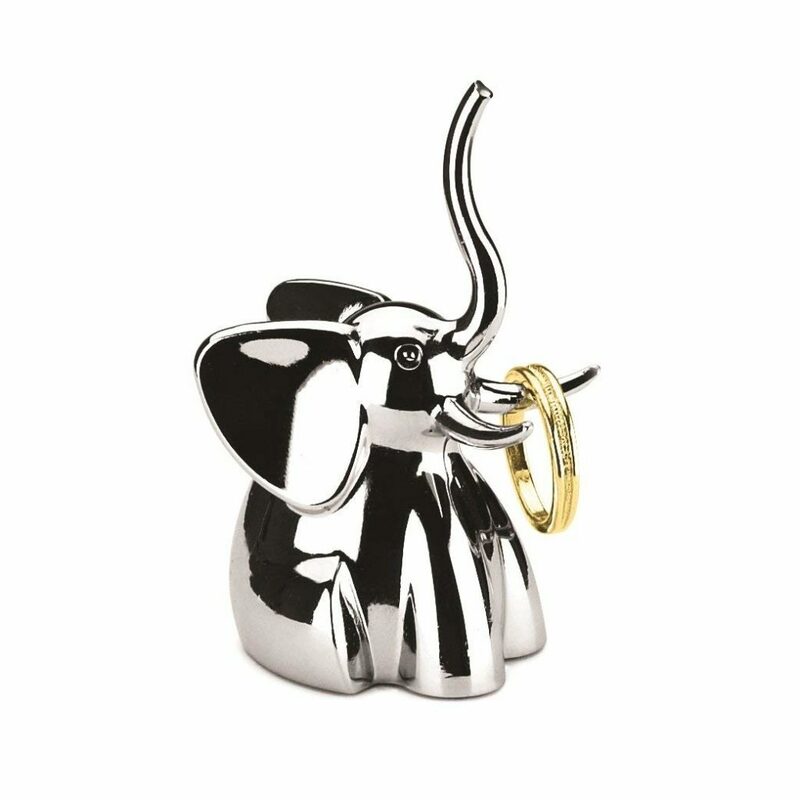 One of our favorites is this cute giraffe ring holder. A picnic basket set is a fun gift idea, especially when accompanied by food and a forthcoming outing. Depending on the quality and size though, picnic basket set prices vary considerably. This picnic basket set is actually going to be a backpack for easier carrying. 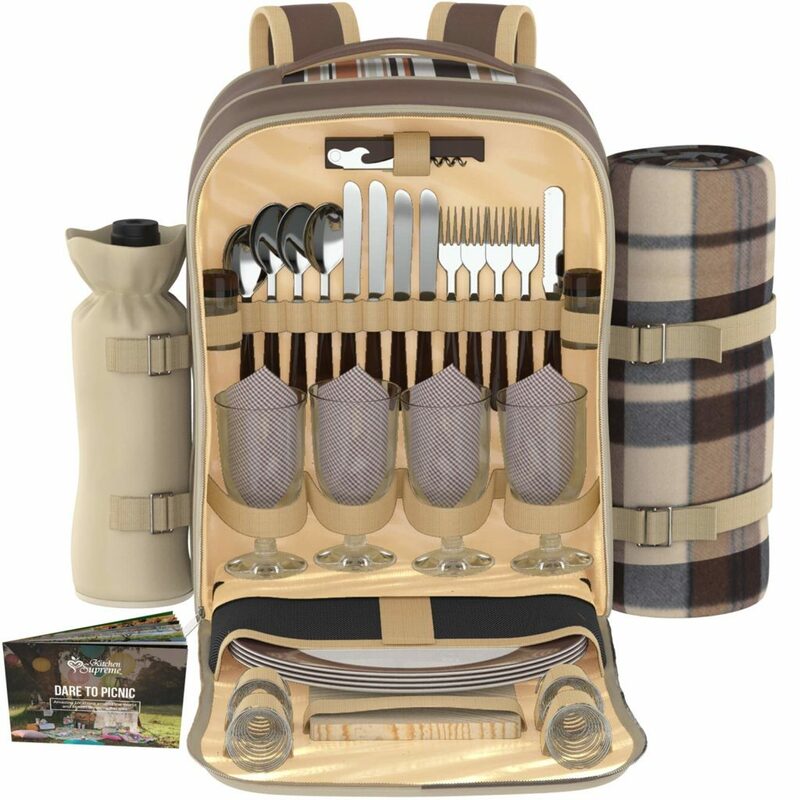 So rather than carrying a basket, you will be able to carry this picnic set on your back much easier. Does the woman in your life enjoy relaxing outdoors? A free-standing hammock may be just what you are looking for. 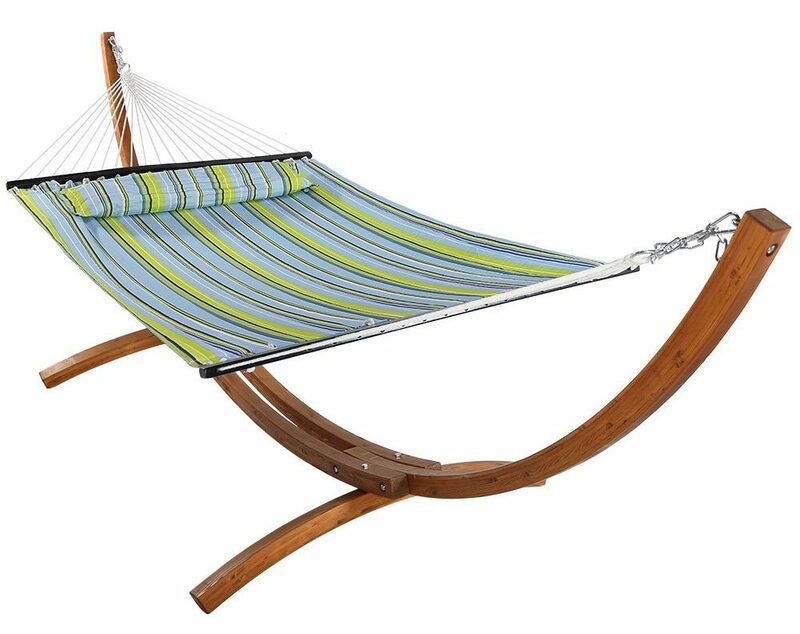 For a reasonable price, this free-standing hammock is a good choice. For a custom, personalized gift, consider buying the woman in your life framed alphabet art. You could use the different piece to spell out something meaningful to her. Each letter is a high-quality picture of one of a kind objects found in their natural environment and is a unique art piece. 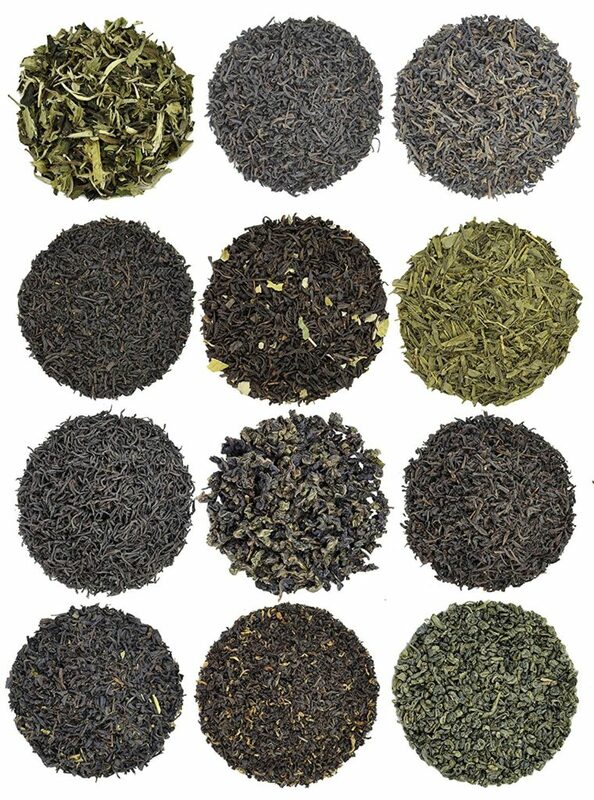 With 24 herbal loose leaf tea varieties, this prettily packaged tea sampler set is a great gift. Consider buying this tea sampler set as a gift for the discerning tea drinker in your life. They will be able to enjoy this gift for a long time to come. For both green thumbs and black thumbs alike, a terrarium kit is an easy way to bring the outside in. It is an ideal gift for both the home decorator and the gardener in your life. 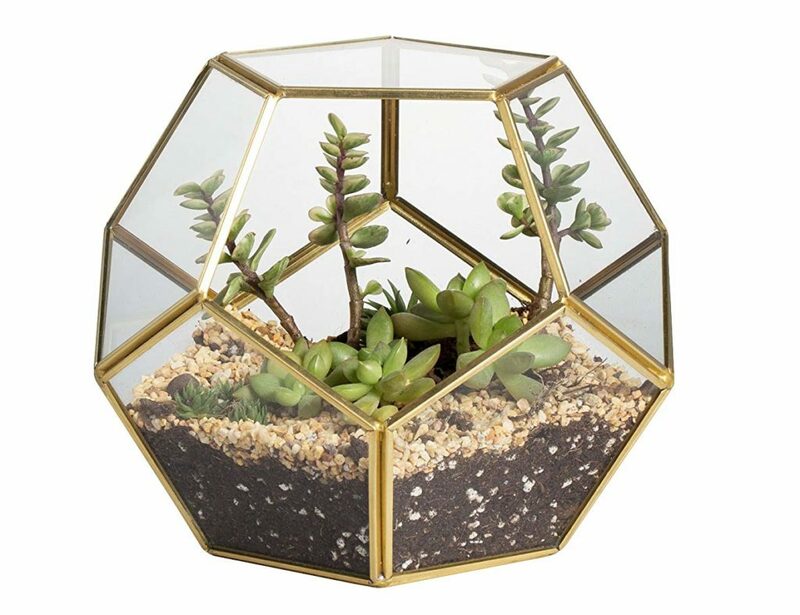 If you do decide to go with this gift, make sure you also grab the terrarium materials and a succulent to place in it as well. 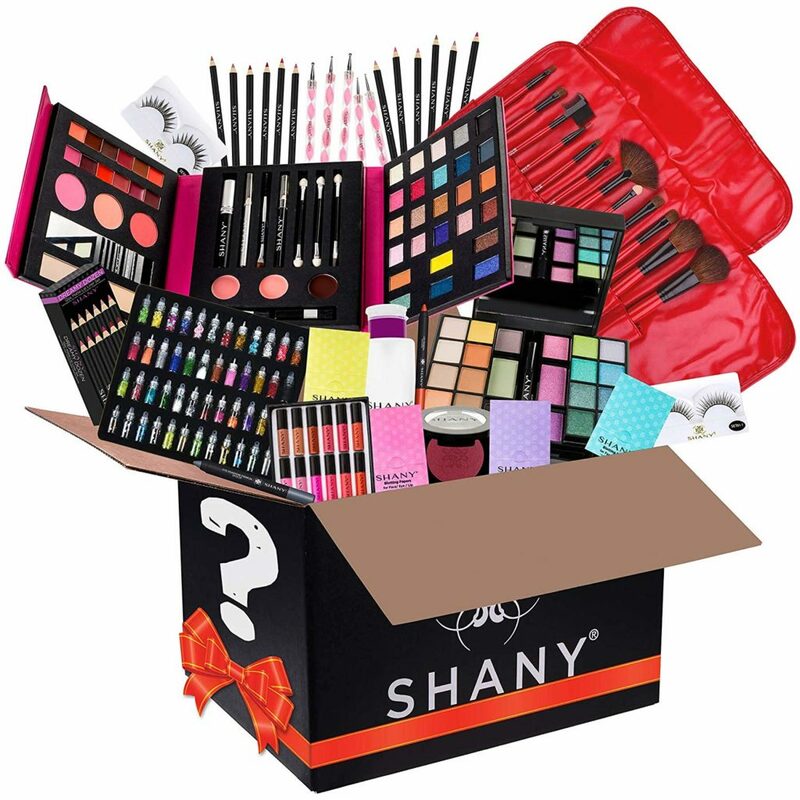 Is the woman in your life a makeup lover? A sample makeup kit like this one is a great way to try a number of high-quality makeup pieces. All without having to make a substantial monetary commitment. What could be better than Biscotti cookies? How about Biscotti cookies covered in chocolate. 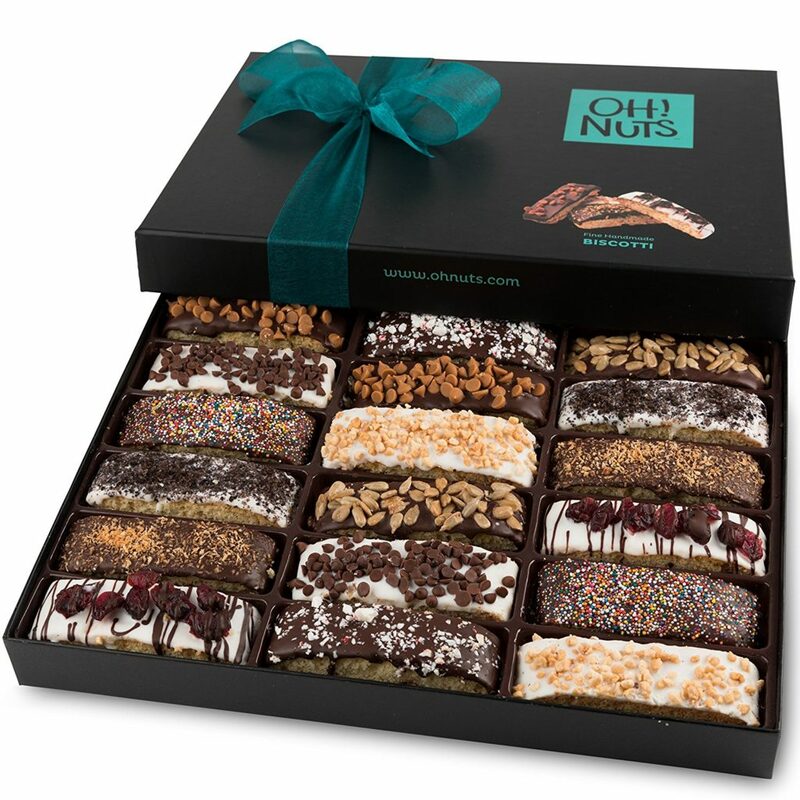 This gift will be sure to please anyone with a sweet tooth. And who knows, maybe if you are around when the gift is opened, you will get to try a couple of the cookies as well! 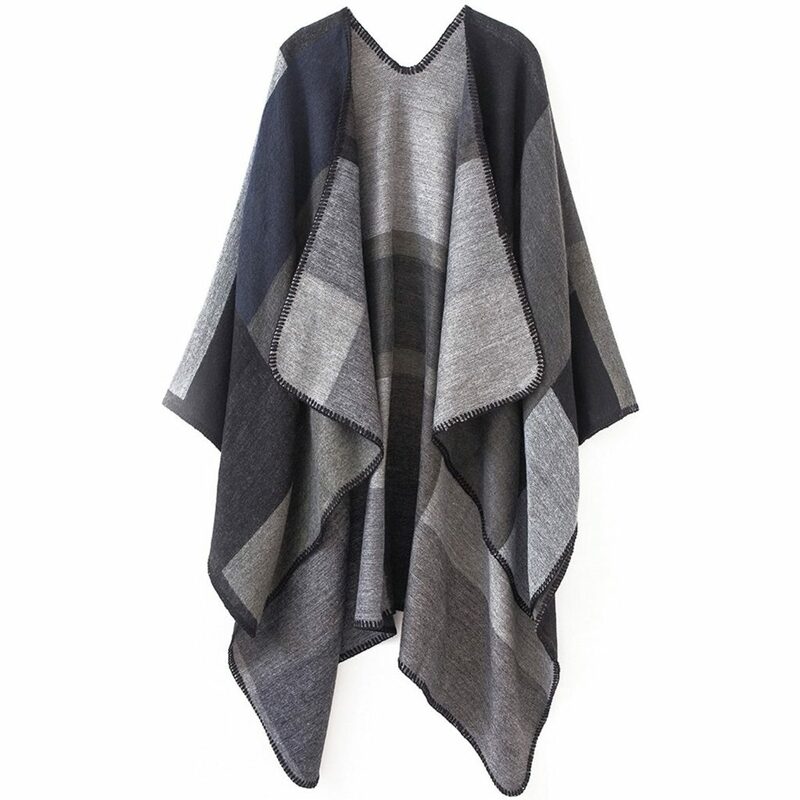 Both stylish and warmth giving, this Urban CoCo women’s shawl is sure to impress as a gift. This shall also is offered in over 30 different style patterns as well. So you will be able to pick out the perfect pattern for the girl you are thinking of. This bracelet is going to allow you to better personalize your gift by choosing a birthstone. It is also going to come with three stamped charms and the ability to add more charms to the bracelet. 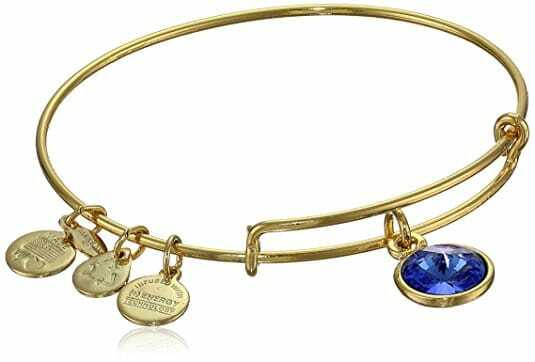 This birthstone bangle bracelet is a personalized gift that is sure to make the woman in your life smile. 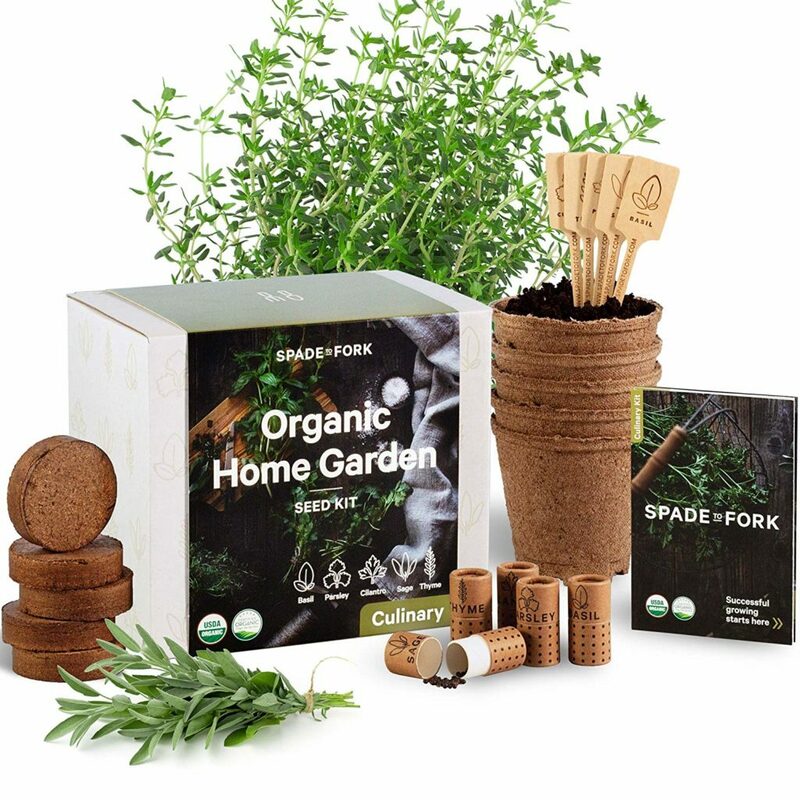 This unique gift is going to allow the owner to plant and grow basil, cilantro, chives, and parsley. It comes with everything needed and doesn’t require very much gardening expertise either. It is a great gift for whatever the occasion and will be sure to impress with the uniqueness of the gift. Enjoying a great cup of coffee can set the day off to a great start. 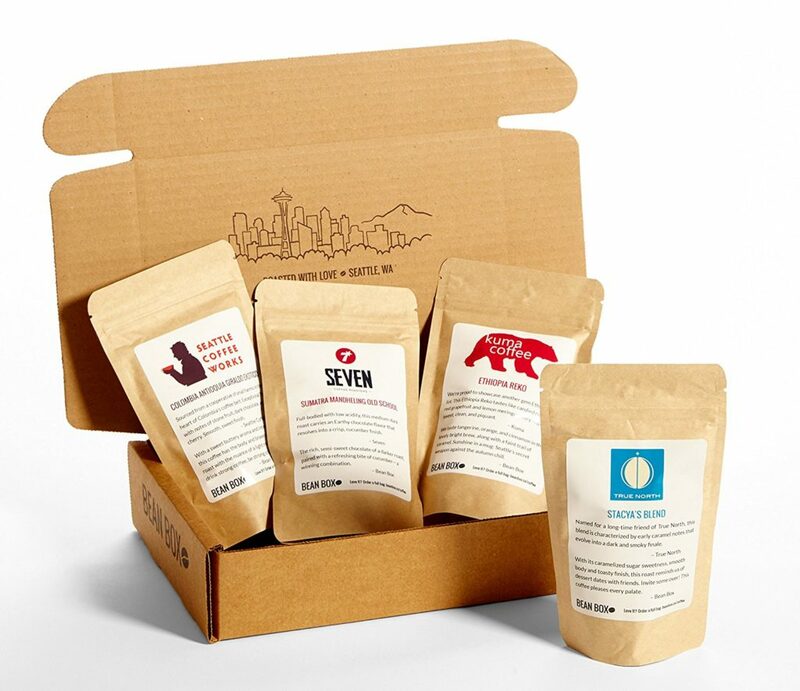 If the woman in your life enjoys coffee, get them this coffee sampler gift box. They will be able to enjoy four different hand-picked roasts that are sure to awaken the senses and taste buds of even the pickiest of coffee drinkers. Also, for even more coffee options, visit our list of the best coffee brands. If the woman in your life enjoys working out, the gift of a yoga mat is going to be the perfect gift. Whether they are specifically into yoga or not, the mat is going to allow them a better workout experience than laying on the hard floor. 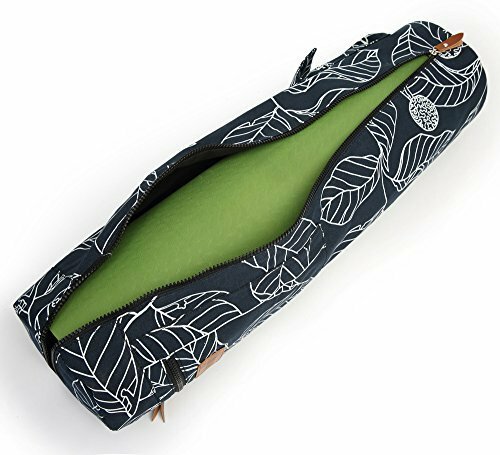 The yoga mat is also easily portable and comes with straps and a carrying bag. Great for outdoor events or being packed into a tight cooler or backpack, these shatterproof wine glasses will come in clutch. These glasses are perfect for tailgates, camping, picnics, and more. 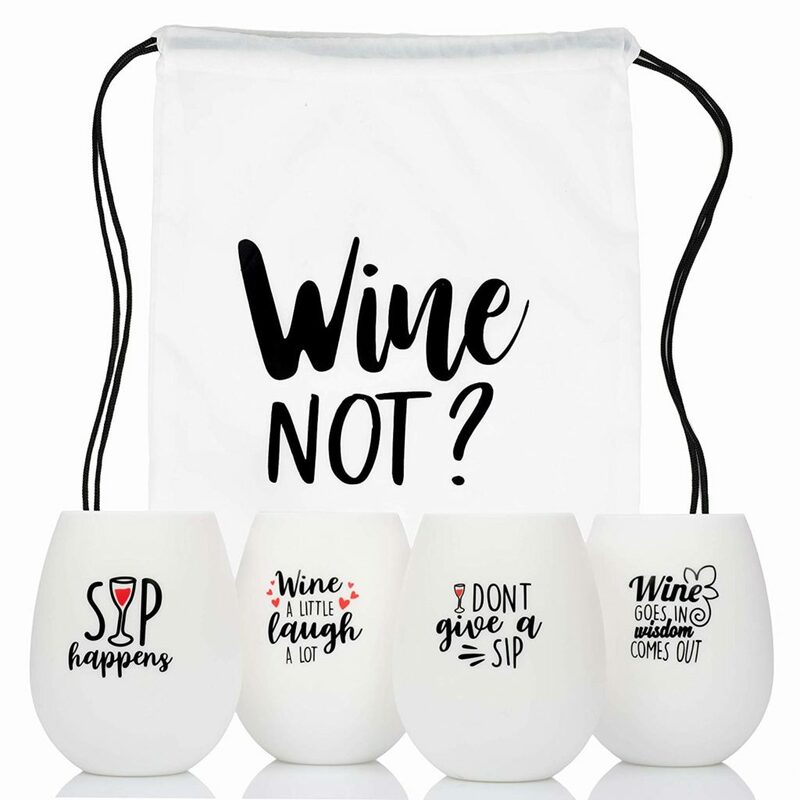 They will make a great gift for the woman in your life that enjoys a glass of wine and also the outdoors. Know someone that enjoys writing down their thoughts or reminders in a notebook? 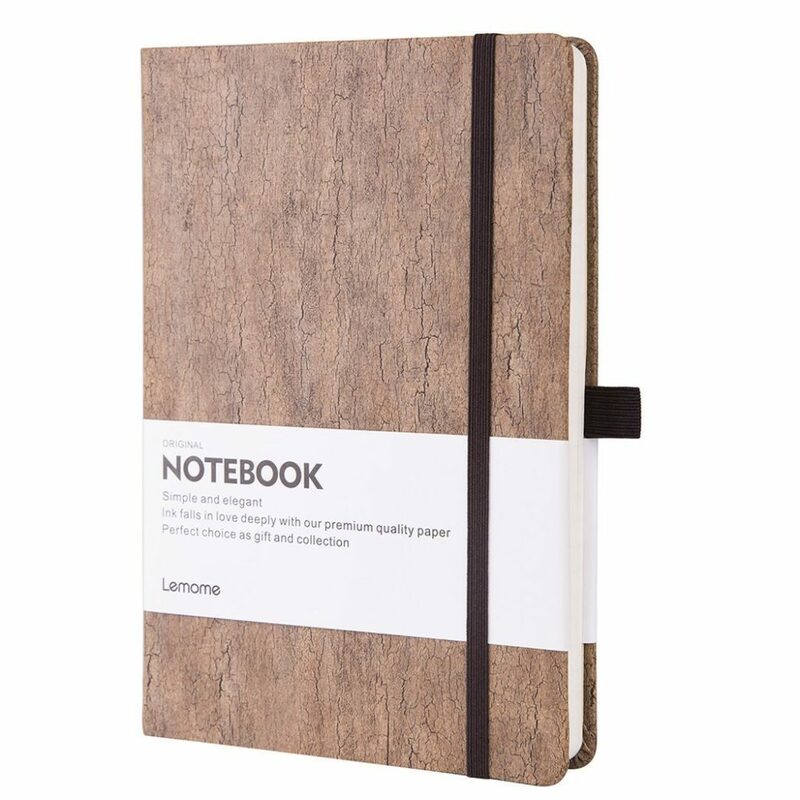 This stylish cork hardcover notebook will be perfect for them. They will be able to carry around this durable notebook with them or leave it on their desk for when needed. The premium paper is also going to allow for great writing and note taking as well. Being able to track steps, monitor heart rate, and better measure calorie burn are all things that are going to help improve fitness levels. 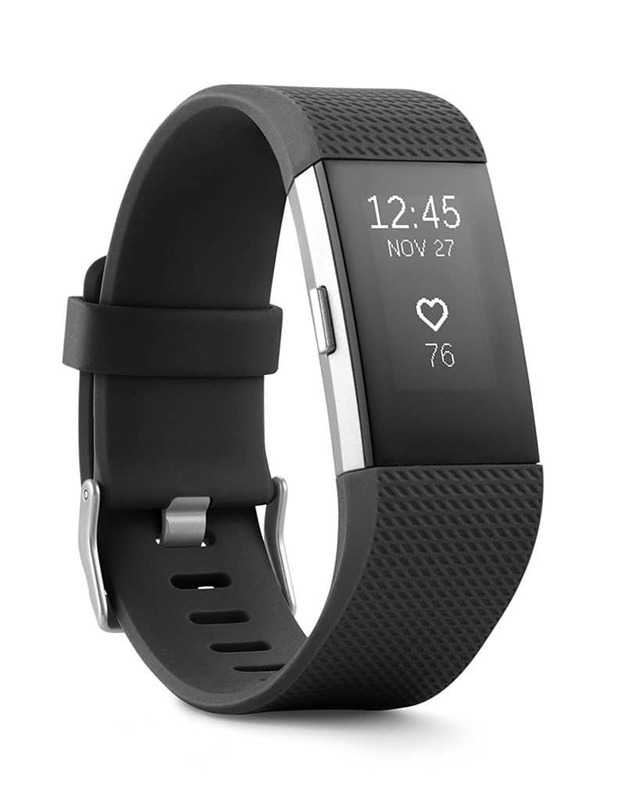 So if you have a woman in your life that enjoys being fit and healthy, this Fitbit wristband is going to make a great gift. Who doesn’t enjoy a little pampering? This gift is going to come with 16 different facial masks. These masks will allow for a healthier, clearer, and more elastic face. 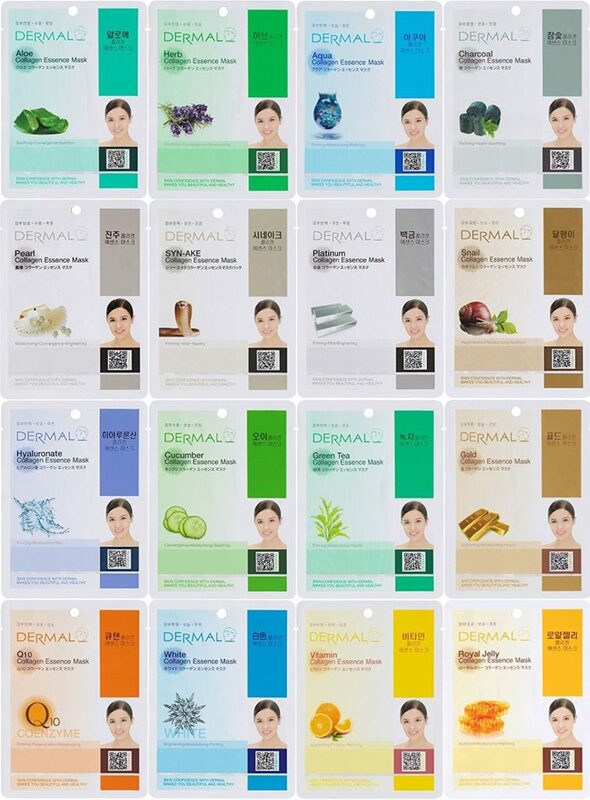 So pamper the woman in your life with this gift of facial masks. There is nothing quite like a really comfy blanket. 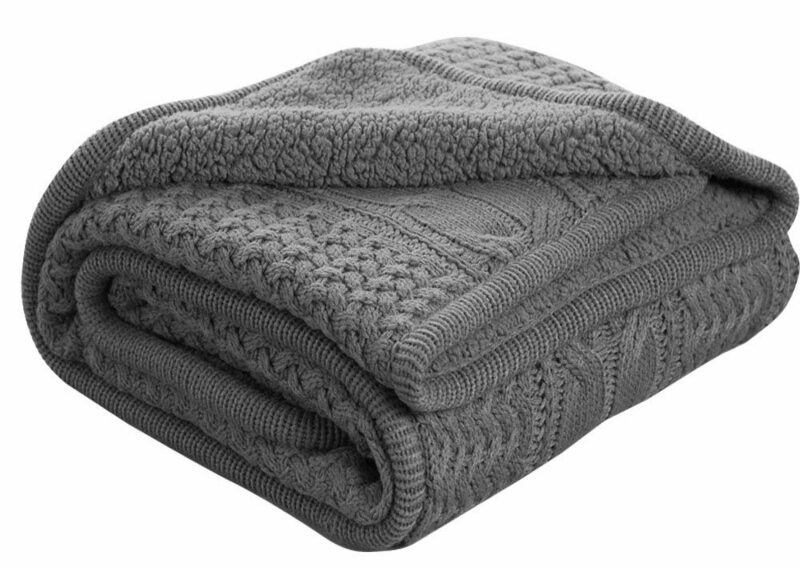 This knitted throw blanket is going to be used time and time again to warm up and get cozy with. Along with being cozy, it is also very stylish as well. Get the woman in your life a gift that they will forever be thankful for on a cold or rainy day. Is there a woman in your life that enjoys using essential oils? If so, this aromatherapy diffuser is going to be the perfect gift. 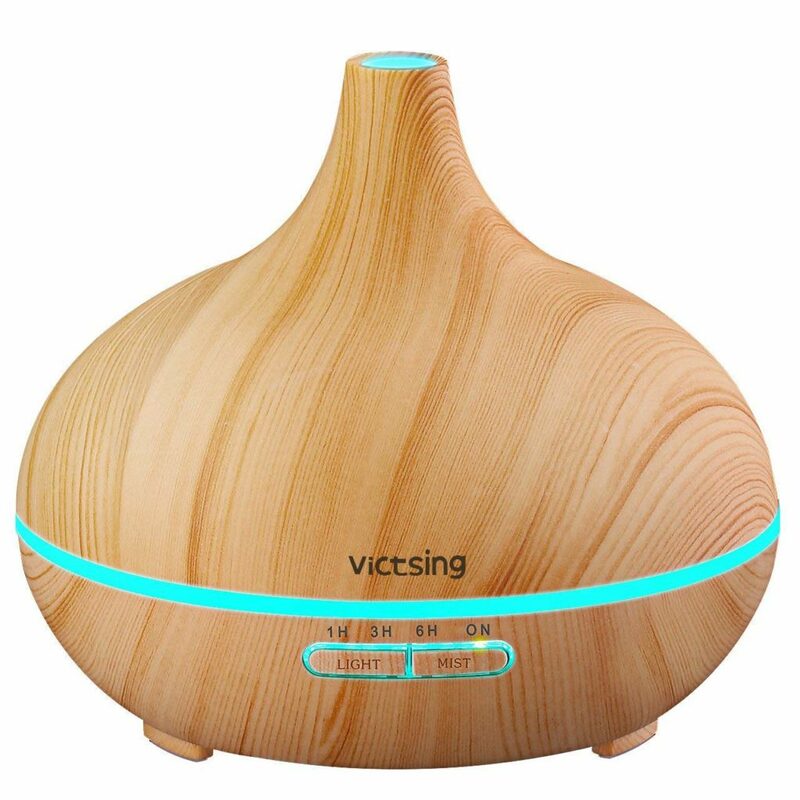 With different settings and features, this essential oil diffuser is not only very functional, but it is also stylish. Bath bombs are a game changer when it comes to taking a bath. 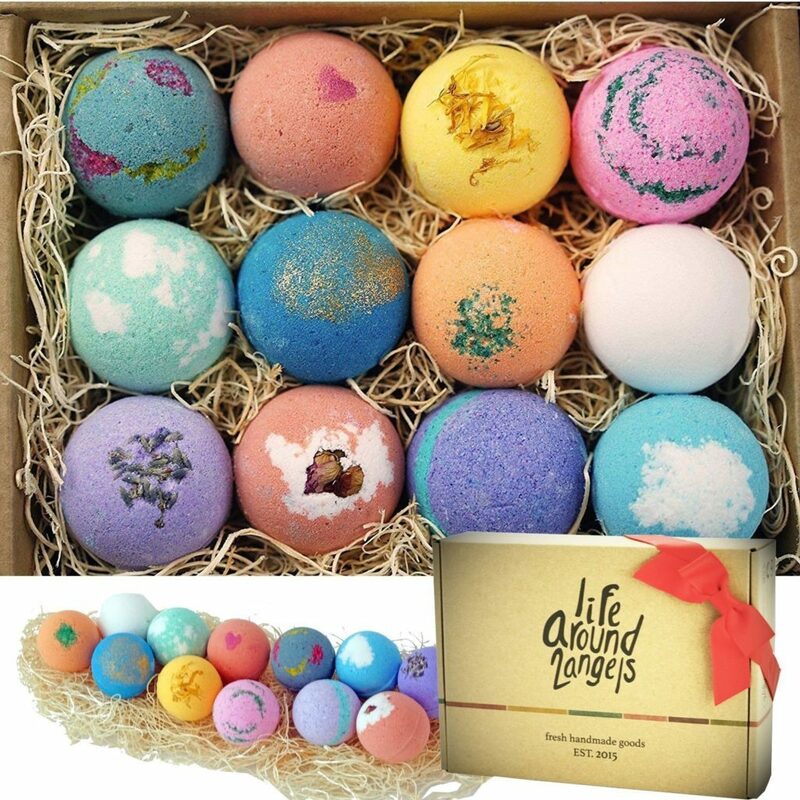 Give the woman in your life this gift, and she will thank you every time that they use one of these 12 bath bombs. 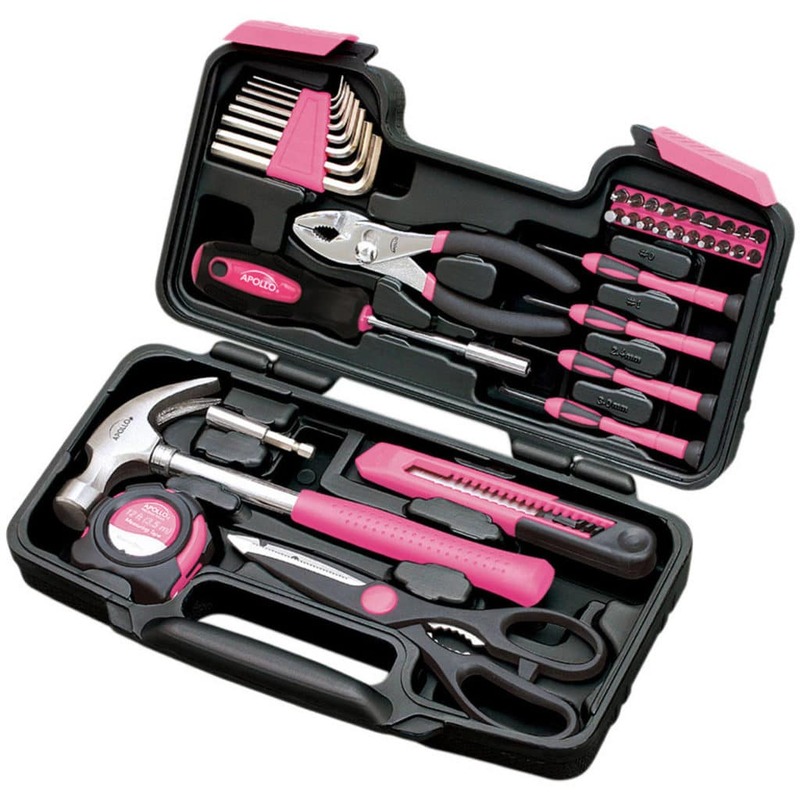 If you know a girl that likes to roll up their sleeves and fix things themselves, this pink toolset is going to be the perfect gift. With 39 pieces altogether, this tool set is perfect for basic around the house needs. These tools will allow for the freedom to fix and build different projects. It has never been easier to take your music with you than with a wireless speaker. Great for hanging out at the beach, sitting around a fire, tailgating, and so much more. 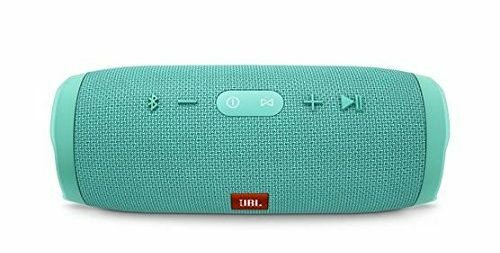 This wireless speaker is going to keep the good times rolling with quality sound on the go. If you know someone that always seems to have a dead phone, this portable cell phone charger is going to be the perfect gift. 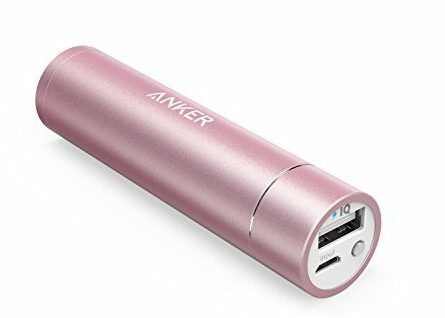 Only the size of a lipstick container, this charger won’t take up much space. It will, however, come in clutch with an emergency charge when needed. This gift of moisturizers will allow the woman in your life a little pampering from head to toe. 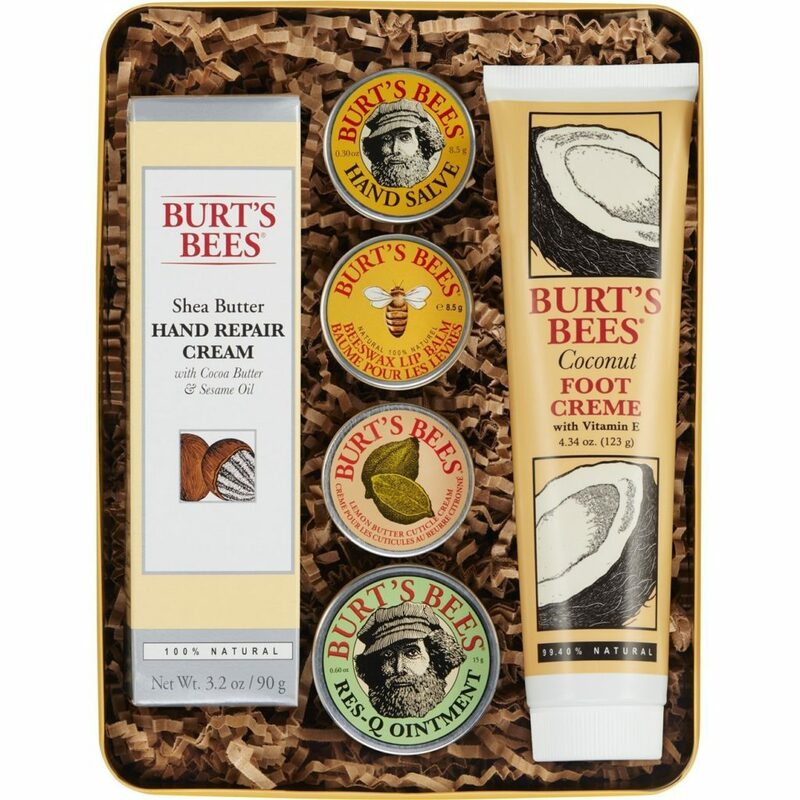 With six different moisturizers from Burt’s Bees, they will be able to keep their skin hydrated, healthy, and feeling good. Now that you have seen all of these great gift ideas for women, it is up to you to decide what gift (or gifts) is best for the woman in your life. You may even be able to plan out the next few birthdays, engagements, etc. with the gifts on this list. We would love to hear what gift you decided on in the comments below, so please feel free to leave some feedback.